announced their home schedule for the 2017 International League season. Guests of Morehead Manor Bed and Breakfast literally can walk a half mile (around ten minutes) or take a two-minute car ride to get to the stadium (see the driving directions at the bottom of this post). season concludes at home on Wed. May 31 against the Rochester Redwings at 7:05 pm. 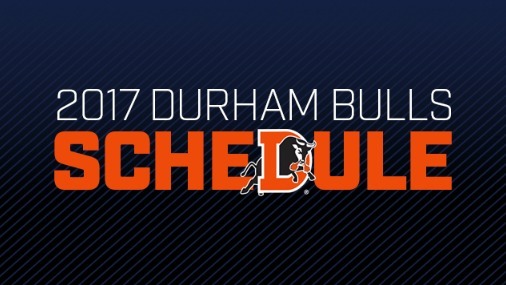 The Durham Bulls Baseball Schedule is subject to change. Please call 919-956-BULL to confirm the times. Morehead Manor is not responsible for posting any changes to the Durham Bulls schedule. 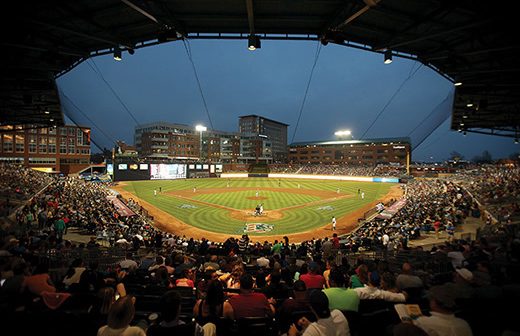 We look forward to hosting you when you attend our local Durham Bulls ball games. The Durham Bulls are the most famous minor league baseball team in America and we are the #1 black-owned bed and breakfast in America. We host guests from all over the world. 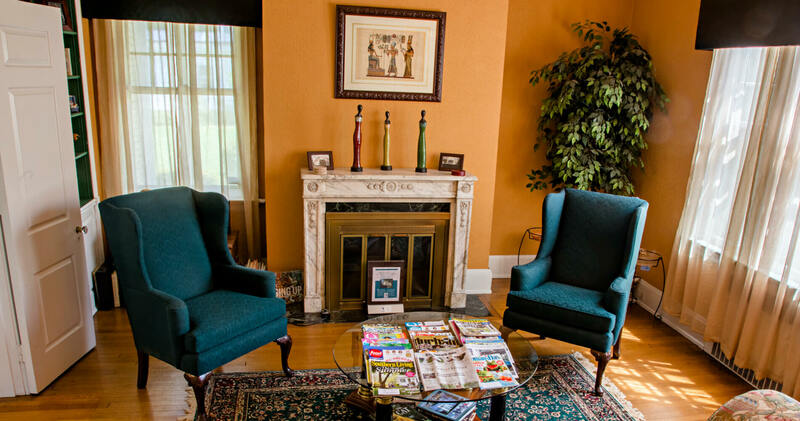 Whether you are a huge baseball fan or would like to see your first American baseball game, we are happy to have you as guests at Morehead Manor Bed and Breakfast in Durham. This entry was posted in Baseball and tagged American baseball game, Baseball, Durham, Durham Bulls, Home Games, Morehead Manor, most famous minor league baseball team by admin. Bookmark the permalink.